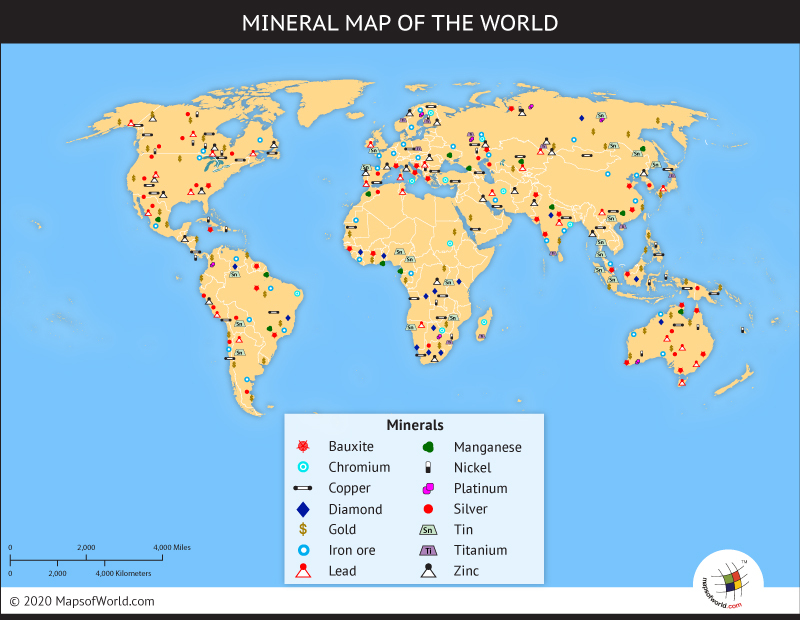 Minerals have proven to be a driving factor in the economies of countries around the world, and throughout history have driven both colonization and wars. Indigenous communities have frequently been exploited through history and even today because of their proximity to important minerals, such as diamonds. The native populations have provided cheap mining labor to outside nations, who sometimes conquered and exploited the people and their land to achieve access to the minerals. Australia is the continent with the world's largest uranium reserves. Canada is the largest exporter of uranium ore.
Mexico is the largest silver exporter in the world. Earlier diamonds were found only in alluvial deposits of southern India, though today, diamonds are also found in Africa, South Africa, Namibia, Botswana, the Democratic Republic of Congo, Tanzania and Congo. The most common element found on earth is iron. The five largest producers of iron ore are China, Brazil, Australia, Russia and India. These five countries account for about 70 percent of the world's iron ore production. Canada, the United States, and Western Australia are also major mining locations for gold. The world's oceans also hold vast amounts of gold. Copper ore can be found in Chile, Mexico, United States, Indonesia, Australia, Peru, Russia, Canada, China, Poland and Kazakhstan. Oil reserves are be found in Canada, United States, Mexico, Saudi Arabia, Iran, Iraq, United Arab Emirates and Kuwait. As a scarce but vital source of energy, oil has caused many international conflicts around the world. Bauxite reserves are found in Australia, Brazil, Guinea, Guyana, India, Jamaica, Russia, Suriname, United States and Venezuela.